One day on a TJ Maxx beauty shopping spree (tell me I’m not alone? ), I picked up the Australian brand Jurlique. How the Australian brands make it to TJ Maxx, I will never know, but this was not the first time I picked up an Aussie brand! Last time I picked up the Lanocreme Bee Venom Mask for $5 (Score!). For $16.99 on a $53 product, it looked like I had hit the jackpot once again. 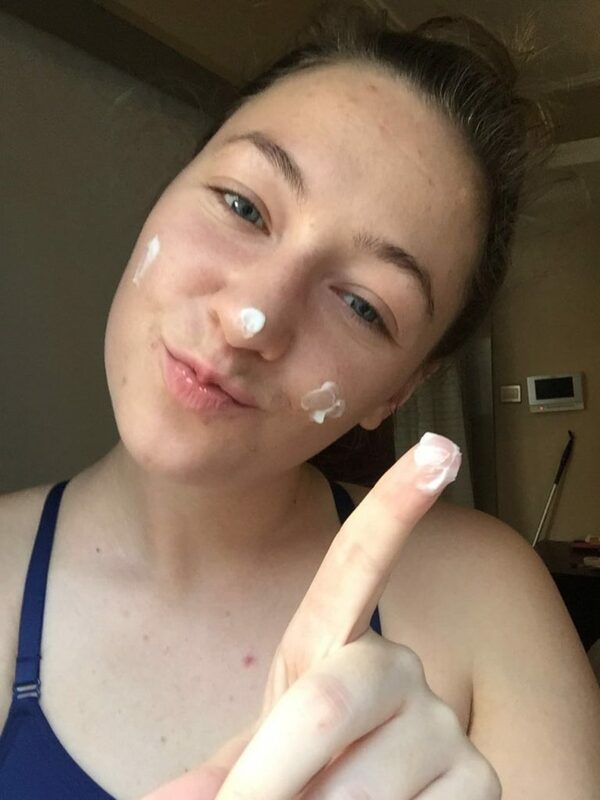 Why would I choose a heavy night cream that may or may not clog my pores, when I can choose something more natural and nourishing with the added benefit of evening my skin tone? What you might not know – from the formulating side – is that making a cream requires an emulsion. When you make an oil, you can essentially mix the best of the best together, and leave it at that. With a cream, you are literally mixing alcohol with water and oil-based ingredients. Since oil is hydrophobic, you need the alcohol to make the water and oil be able to mix together in an emulsion–which is essentially just whipping it up really fast into a creamy mixture. That might sound cool, but to me it says: the formulation could be doing better. Instead of wasting 80% of the formulation on water, thickeners and emulsifying agents and diluting the active ingredients down to 20% in total (or much less), one could be applying the 100% concentrated oil to their skin. We will loop back to this concept later in the review. The product box doesn’t give any information about Jurlique, but I know from visiting their store in Hong Kong and reading on the web, Jurlique essentially makes Farm to Face-like products. 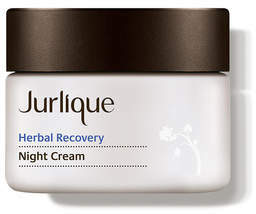 Jurlique was created by a German couple that immigrated to Australia, and wanted to create the purest skincare on earth (source). In the beginning, the couple did grow their own herbs, extracted them, and made their own products by hand. 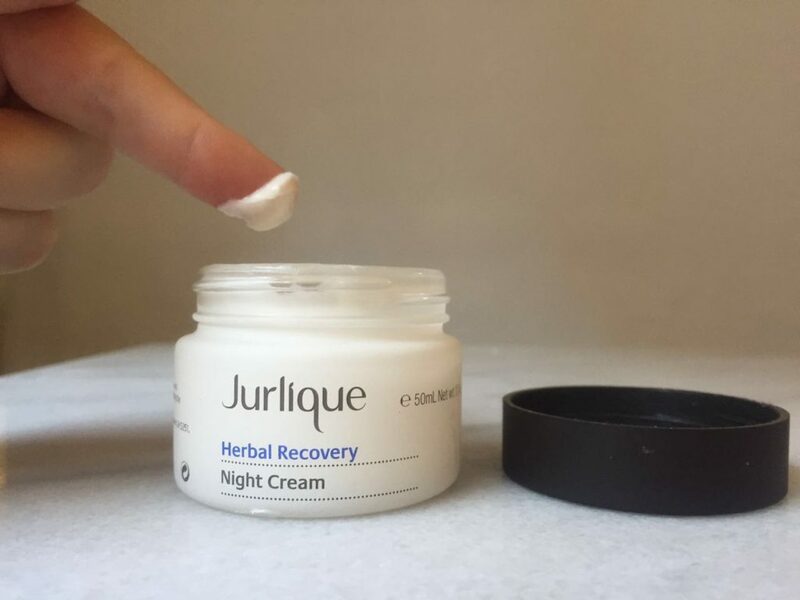 Now, Jurlique products are sold in 20 countries, but they STILL grow their own herbs in Adelaide! They only follow organic and biodynamic farming practices, to sustainably grow and harvest their herbs and flowers for their products. After reading up on them, I’m a bit in love. Making the Farm to Face line last year was a lot of hard work, and researching, then formulating each product was a big labor of love. I have nothing but respect for the Jurlique founders! Like I said, I just picked up this product. No prior research, a quick scour of the ingredient list; that was it. A nourishing antioxidant night cream, rich in powerful botanical extracts to help minimize the appearance of fine lines and increase skin elasticity. You have to respect a brand that doesn’t go over-the-top on their claims. All they said is that it’s a anti-oxidant cream with plant extracts, that can help diminish the appearance* (important word) of fine lines and increase elasticity. Temporarily? Permanently? We don’t know. 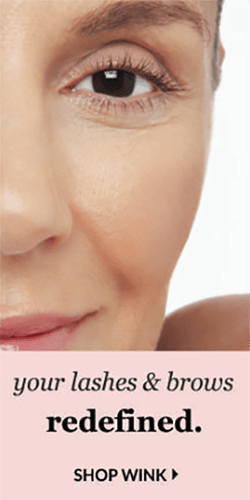 Helps smoothness, tone, texture – permanently? temporarily? – and protects from pollution/UV exposure. It’s still a lot for the formula to live up to, even though it’s much less than what other products claim on the regular. Aqua (Water)/Eau; Glycerin; Cetyl Alcohol; Cocoglycerides; Dicaprylyl Ether; Glyceryl Stearate Citrate; Ethylhexyl Palmitate; Silica; Hydroxypropyl Starch Phosphate; Viola odorata (Sweet Violet) Flower Extract; Viola tricolor (Pansy) Extract; Trifolium pratense (Clover) Flower Extract; Bellis perennis (Daisy) Flower Extract; Arctium lappa Root Extract; Stellaria media (Chickweed) Extract; Taraxacum officinale (Dandelion) Root Extract; Usnea barbata (Lichen) Extract; Echinacea purpurea Extract; Terminalia ferdinandiana Fruit Extract; Fagus sylvatica Bud Extract; Vigna aconitifolia Seed Extract; Cichorium intybus (Chicory) Root Extract; Anogeissus leiocarpus Bark Extract; Sodium Hyaluronate; Sodium Stearoyl Glutamate; Sodium Cocoyl Glutamate; Xanthan Gum; Fragrance/Parfum*; Tocopheryl Acetate; SD Alcohol 40-A (Alcohol Denat. ); Totarol; Phenoxyethanol; Ethylhexylglycerin; Geraniol*; Linalool*; Eugenol*; Citronellol*; Limonene*. In a cream, we’re talking about 70-80% water on average, sometimes more. This is a thick cream, so let’s say 70%. I don’t like that alcohol is the third ingredient, but as we discussed before, it’s kind of a must to make the oil and water ingredients work together. We’re probably talking about 5-10% alcohol. 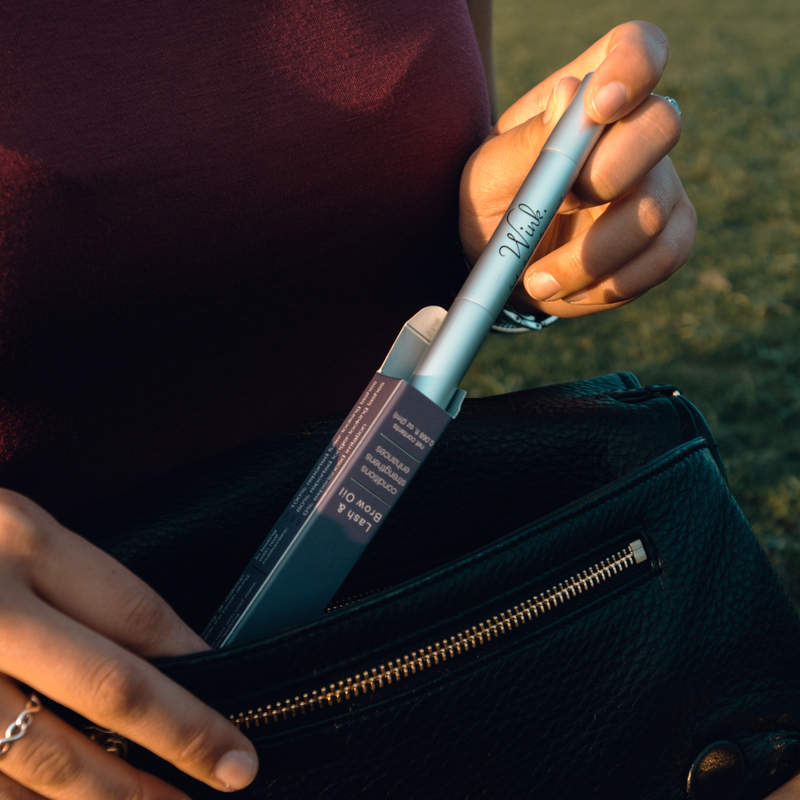 Again–and I said we’d come back to this, here we are–what bothers me the most is that this cream’s first 9 ingredients are not active ingredients. So for 90% of this formulation–maybe more–we are just making the cream base. We haven’t even added in any anti-aging or skin-boosting ingredients. 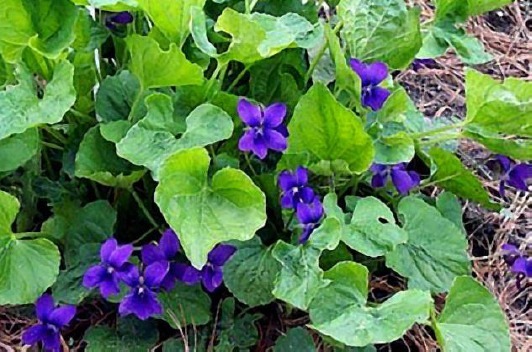 Finally, the first one we see is Viola Odorata (Sweet Violet) Extract. These are Viola Odorata. I’m sure you know them. If you live in Indiana like me, they probably grow wild in your yard! It takes FOREVER to gather enough of them to make beauty products (been there, done that) and you only want to pick some–not all–of them so that you’ll have flowers again next year. Only gather them if you don’t treat your yard. You can also pick about 25% leaves and 75% flowers, as both have cosmeceutical and medicinal properties. But it’s not a skin superstar; the effects are mild to moderate at best. It’s still easily outperformed by many other botanical extracts. So why was it chosen as the #1 active ingredient? The ingredients wear on and on, which just makes me wonder: How much of any given ingredient are we actually getting?! From my count, there’s 38 ingredients. The first active ingredient is the 10th ingredient. It’s probably at a 0.5% concentration, as are the next 13 active ingredients. The suggested concentration of any active ingredient is 1-10%. 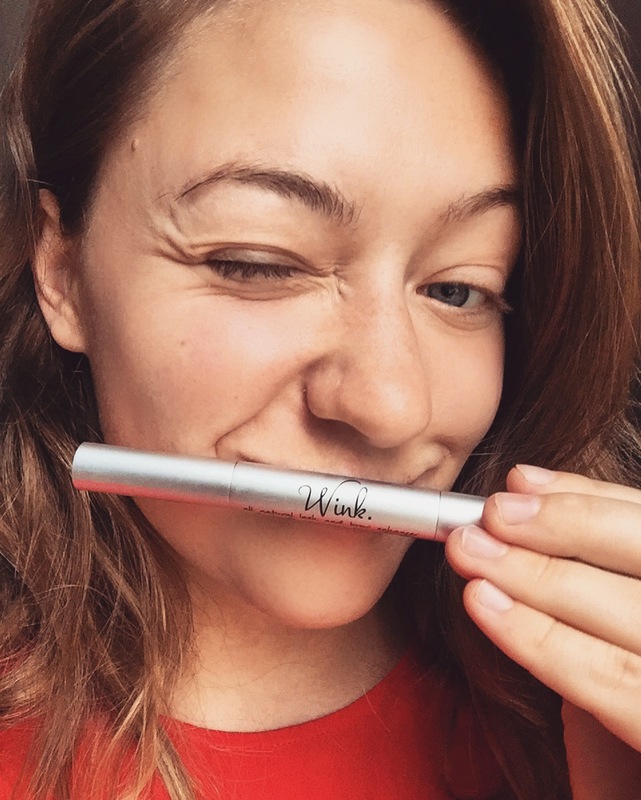 I always try to get as close to 10% as possible in my formulations (like with the natural brighteners in SHINE), to make sure that my customers are getting what they paid for. They want a brightener? Ok, they’re gonna get a safe, natural, effective brightener. If you’re getting 20x less than the maximum concentration of any active ingredient.. What’s the point? What are you even paying for? This is what I like to call “ingredient stacking”; where companies put as many ingredients in the product as possible to make a lot of noise. It looks like they’re doing a LOT of things at once, but by doing so many things at once (especially in such small concentrations), the sum product is a whole lotta NOTHIN’! The cream is thick, but light; It’s creamy, like a good greek yogurt, but light like meringue. The fragrance is moderately heavy; it smells like.. violets? Not sure. It does stay on your skin for 1+ hours, though. The cream melts into skin; it’s hydrating but not overbearing. I’d place it in the moderately hydrating category–smack dab on the middle of the hydration axis. Overall, it’s a nice experience. The cream is not irritating–except for the fragrance, which is added, by the way, not natural–and can be used on any skin type. I used it during a month when my skin was breaking out in hives, and it still worked effectively without further irritating skin. It’s generally a nice product with a nice user experience. Given that there’s no huge skin benefits, though, I just can’t get behind the price tag. Do you ever feel tired after reading these long reviews? I feel tired after writing them! It’s a lot of work to properly evaluate products, the ingredients and the claims. However, it’s definitely worth while: This product is the prime example of why proper research in skincare is necessary. Great brand story, great brand vision, very cool ingredients, but the concentrations aren’t up to par. The research behind the ingredients’ efficacy ranges from completely non-existent (anecdotal evidence only) to scant. If you’re going to promote the benefits of ingredients with limited research behind them, at least make sure that you do your own tests or increase the concentration of the ones with more conclusive research backing them. Don’t just take a shotgun approach to natural beauty and call it good! 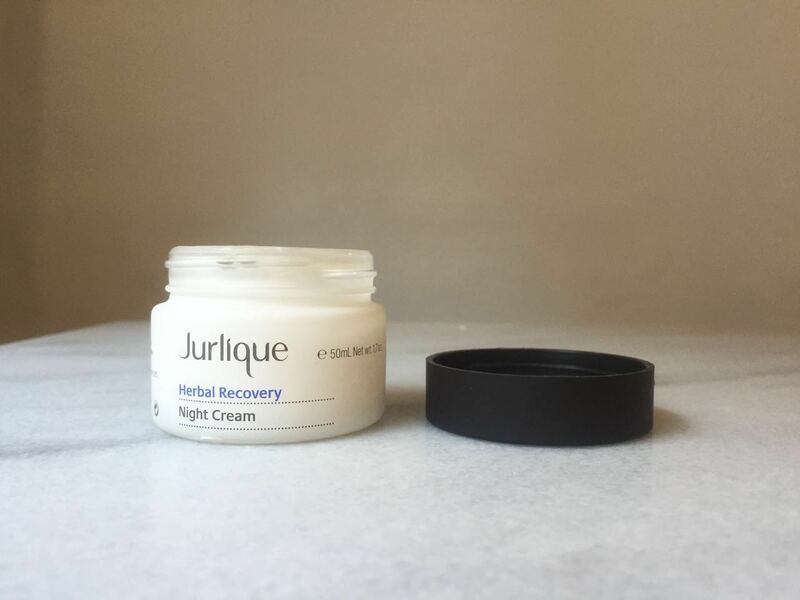 I will definitely give Jurlique another chance–it turns out this is not one of their best-sellers after all–and will continue on my search for the best night cream.